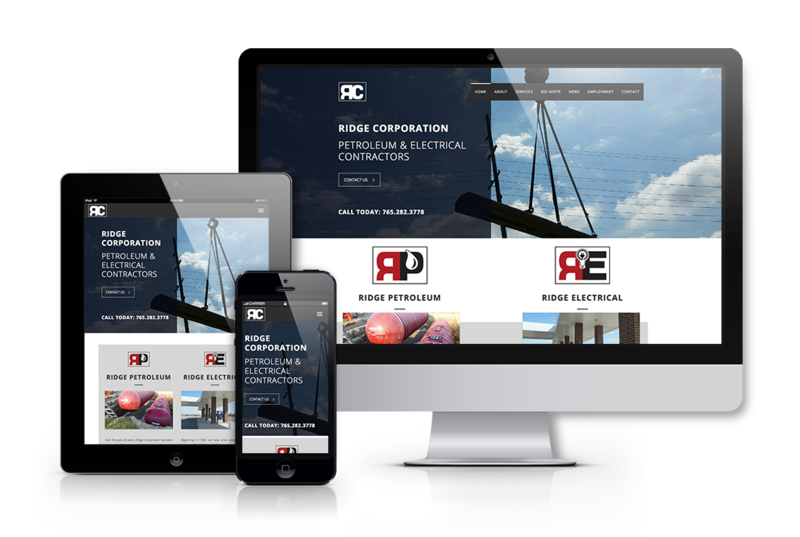 November 22, 2016, Muncie, IN–Whitinger Strategic Services recently announced the completion and launch of Ridge Corporation’s premier website at ridgecorporation.com. Ridge Corporation, commonly known as Ridge Petroleum, recently introduced a new division to the organization called Ridge Electrical. With this expansion, they realized the importance of a cohesive brand for each side of the business, along with a name and website that encapsulates both entities.  Ridge Corporation is a Muncie-based company that provides general contracting for petroleum construction and installation, as well as an electrical support division.